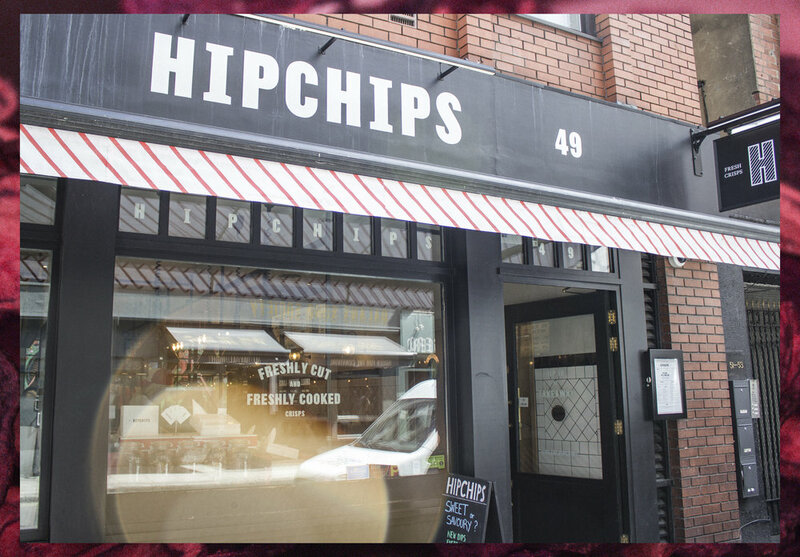 HIPCHIPS, London's first crisp and dip parlour located in the heart of soho on Old Compton Street surrounded by soho's iconic bars, theatres, and shops. 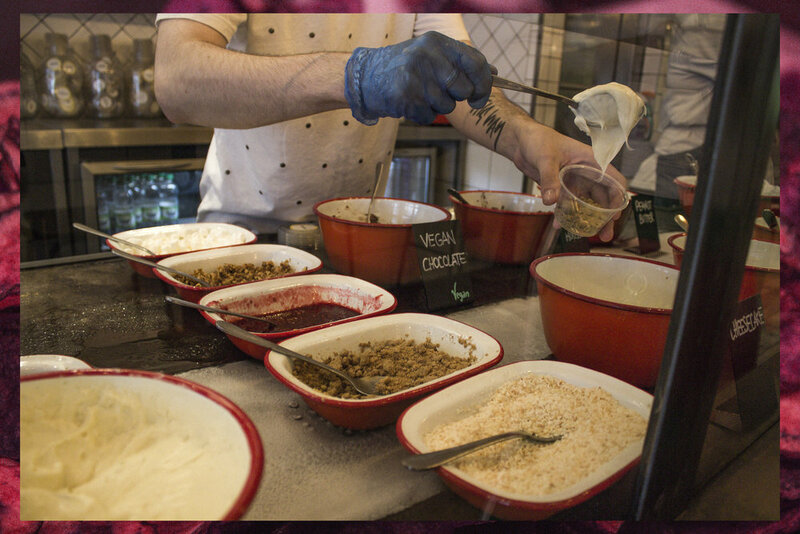 HIPCHIPS provides fresh hand-cut crisps coming from a variety of British-grown heritage potatoes accompanied by an extensive list of delicious home-made sweet and savoury dips such as their new seasonal Wild Garlic or Katsu Curry and decadent Chocolate Salty Caramel or Peanut Butter & Raspberry. 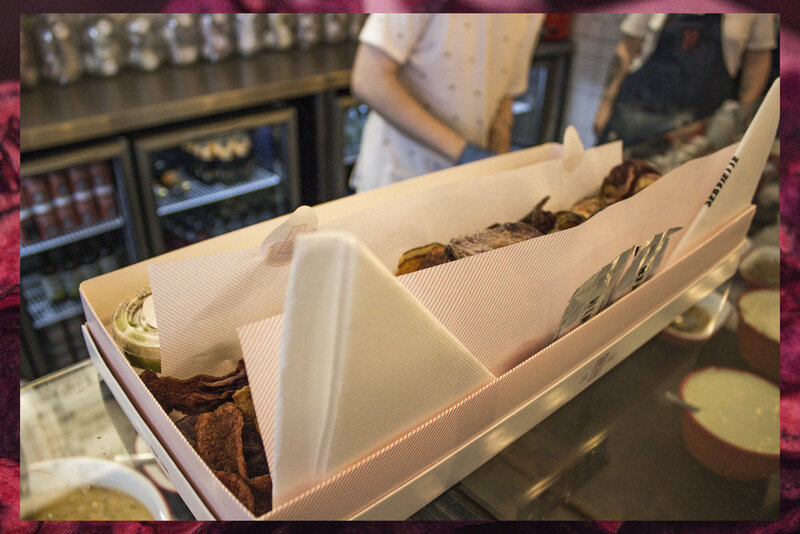 HIPCHIPS presents their chips and dips in boxes and they come of various sizes which are perfect for takeaways but presentable when served at the parlour within its chilled atmosphere. 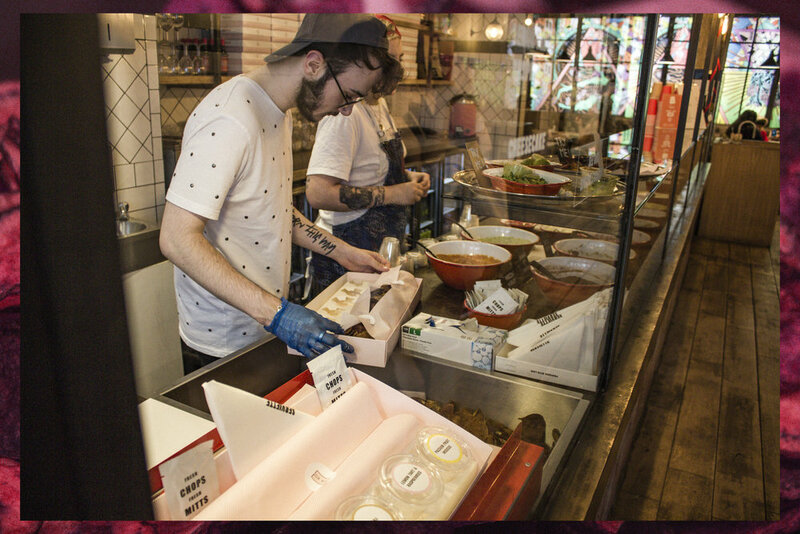 We tried a large box with 6 sweet and savoury savoury dips and our favourite was the Avocado & Wasabi, Cheesecake and Pina Colada dips as they tasted so delicious. 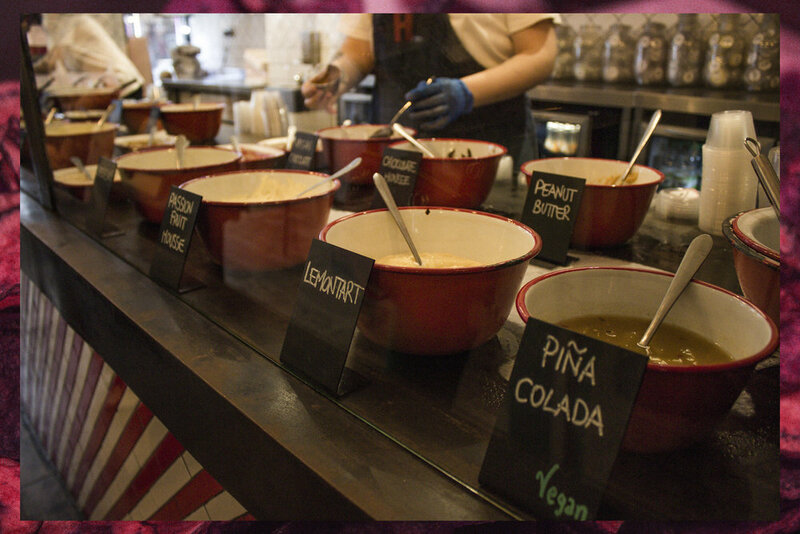 HIPCHIPS for us felt like a unique experience we have not tried anything like it. 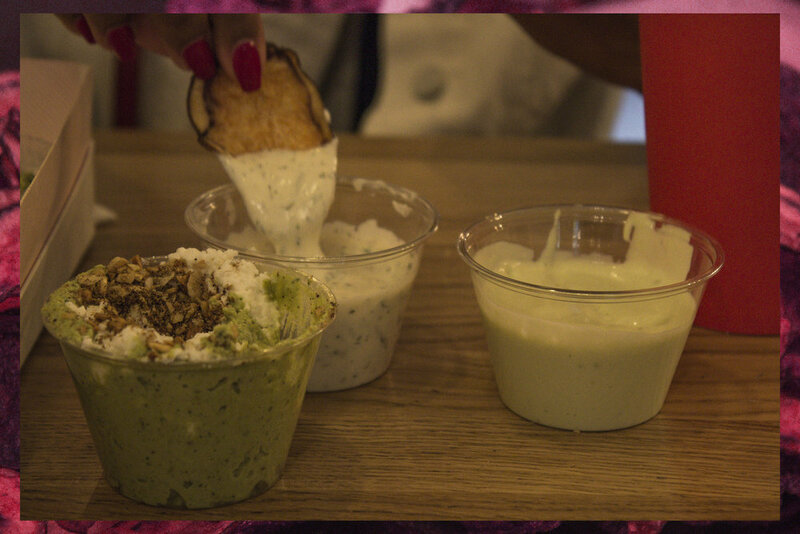 The choice of dips were amazing and we feel this is where it shines as they have something for everyone. 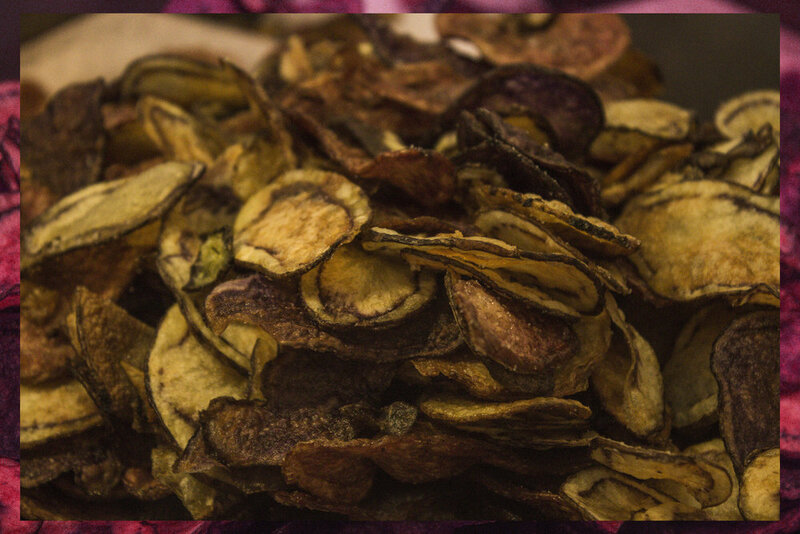 HIPCHIPS is perfect for those looking for a midday snack. 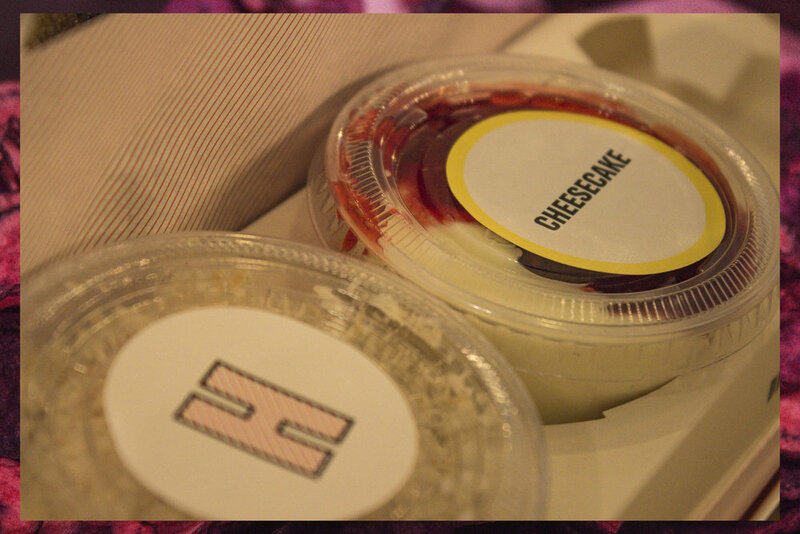 Perfect for a short catchup with a friend or two as it makes a good spot for sharing.